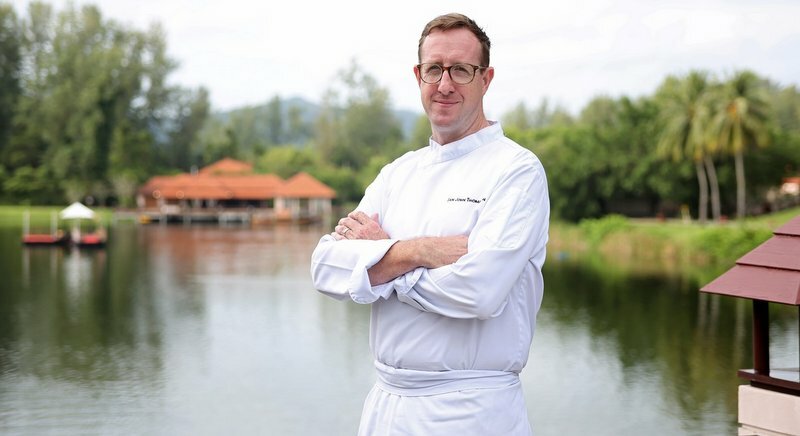 Chef Ian is no stranger to Laguna Phuket, as he plied his trade at the erstwhile Sheraton Grand Laguna Luxury Collection Phuket, managing as Executive Sous Chef. He started his journey in the capital at Pullman Bangkok King Power Hotel as an executive Sous Chef back in 2008. His penultimate stop before the Banyan Tree was as Executive Chef at Luxury Collection, Naka Island, Phuket for over five years. 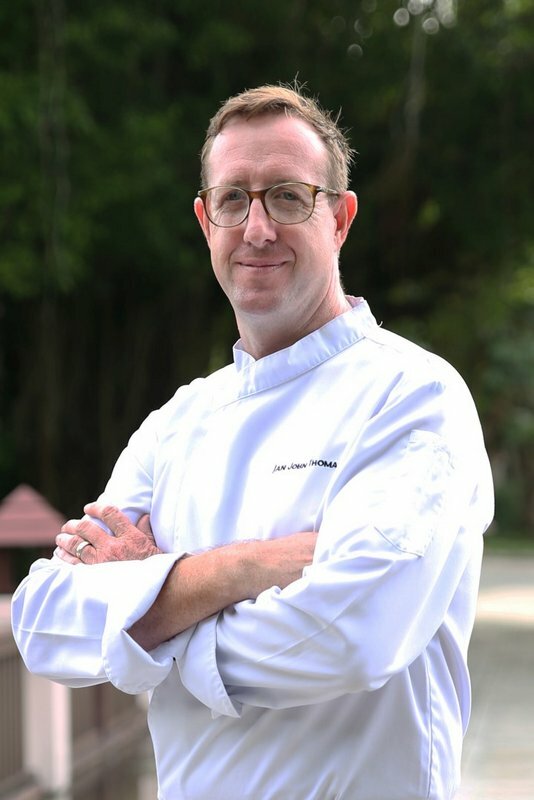 As Executive Chef, Ian will oversee the operations of the kitchens of the resort’s featured restaurants – most notably, its signature Thai restaurant, Saffron. He will also be overseeing the al fresco restaurant Tamarind, which offers Phuket’s finest authentic Japanese cuisine. For those in the mood for lighter fare, the casual Western-themed Banyan Café, overlooking the finely-groomed lawns of Laguna Golf Phuket is a good choice. While Watercourt offers exquisite international flavours, featuring an excellent selection of seafood overlooking the lagoon. In addition, Chef Ian will be adding his personal touch to Tre’s contemporary fine dining cuisine where Western dishes are met with impeccable Asian influences as well as Watercourt’s celebrated Sunday Seafood Brunch.